Sirena Castillo is a litigation partner in the investigations and white collar defense practice and is resident in the Los Angeles office. Sirena's practice focuses on representing banks and other corporate entities during criminal investigations and complex civil litigation. She has represented a wide variety of clients in state and federal courts, including clients in the healthcare, banking and insurance industries. She has experience defending False Claims Act actions, nationwide consumer class actions, complex contract disputes and unfair competition actions. Sirena also has experience advising and defending entities in a variety of white collar criminal matters, regulatory enforcement matters and internal investigations. Her white collar defense practice includes the representation of banks and corporations at all phases of government investigations, including responding to grand jury subpoenas and civil investigative demands. Sirena also conducts internal investigations, both internationally and domestically, for banks and corporate entities in response to allegations of misconduct or to government inquiries. 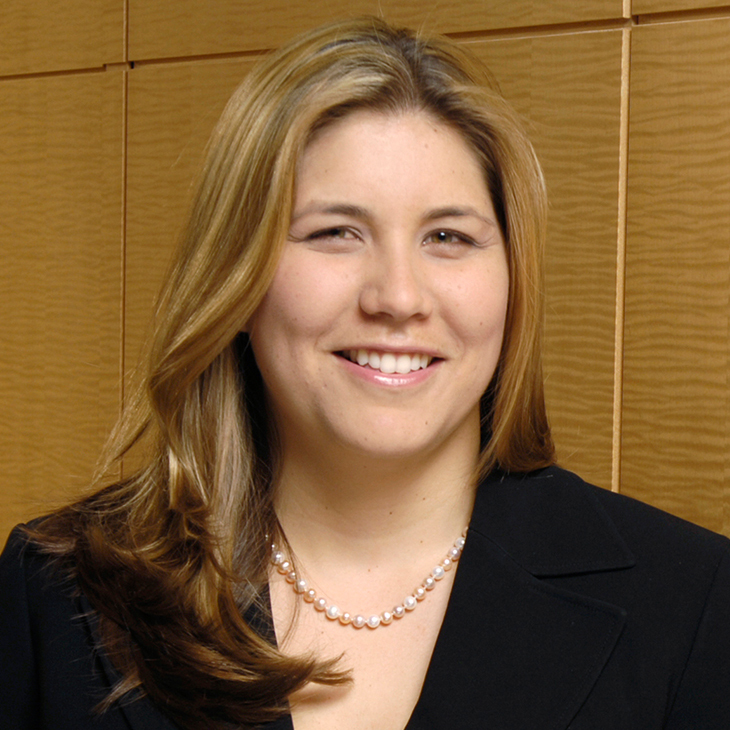 Prior to joining Manatt, Sirena was an import policy analyst with the Department of Commerce’s International Trade Administration (ITA), where, as a part of the Antidumping and Countervailing Duty Petition Counseling and Analysis Unit, she advised U.S. industries and assisted in the initiation of petitions to address violations of U.S. unfair trade laws. Sirena also served as a policy advisor to the acting assistant secretary for Import Administration, the head of the ITA’s lead unit on enforcing trade laws and agreements regarding imports. She also served as a judicial extern for the Hon. Dale S. Fischer in the U.S. District Court for the Central District of California. "Associate Perspective: What I Wished I Learned in Law School," California Litigation, Vol. 25, No. 1, 2012.